Brandon Sanderson just reported that you can still download Steelheart for only 4.79$ here. The author has no idea how long this offer will last. Every single person who manifested powers—we call them Epics—turned out to be evil. Here, in the city once known as Chicago, an extraordinarily powerful Epic declared himself Emperor. 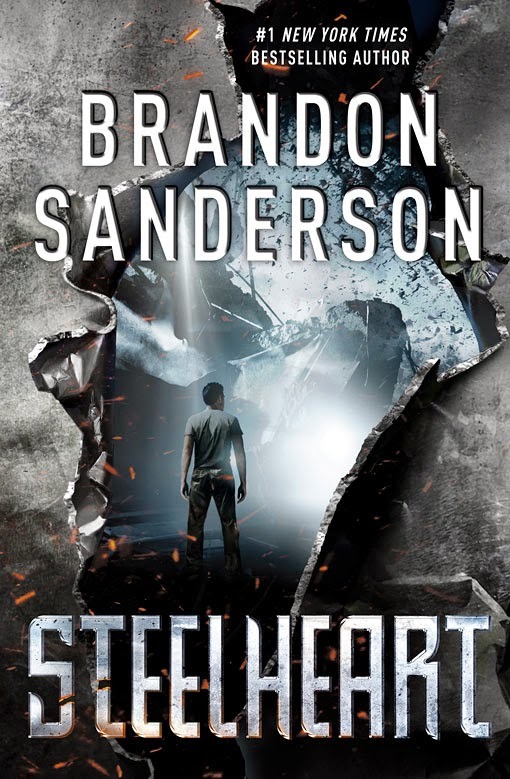 Steelheart has the strength of ten men and can control the elements. It is said no bullet can harm him, no sword can split his skin, no explosion can burn him. He is invincible. It has been ten years. We live our lives as best we can. Nobody fights back . . . nobody but the Reckoners. A shadowy group of ordinary humans who spend their lives studying powerful Epics, finding their weaknesses, then assassinating them. My name is David Charleston. I’m not one of the Reckoners, but I intend to join them. I have something they need. Something precious, something incredible. Not an object, but an experience. I know his secret. A Star Wars breakup. . .
Limited edition of Vincent Chong prints for sale! Ian Cameron Esslemont contest winner! Stephen R. Donaldson contest winners!